Is Your Business Walking Dead? We’ve all had days when we feel like we’re walking around in a fog, like a zombie. But what about your business? Zombies are confused, haphazard and indistinguishable. Businesses act like zombies when empty communications alienate customers, supporters and partners. “Use your marketing to champion values instead of sell products,” said Jonathan Craig, chief marketing officer of Charles Schwab. Joining us for our discussion on Is Your Business Walking Dead? is Julia Lellis who is calling in from her Elon, NC office. 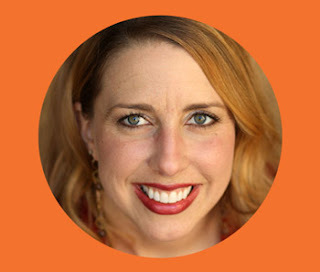 Dr. Julie C. Lellis, Phd is an associate professor and associate department chair in the School of Communications at Elon University, where she teaches in areas such as strategic writing and health communication. She has authored numerous articles and book chapters on identity and related topics, including advocacy and strategic communications. She is contributing writer for PR News. As a consultant, Lellis works with clients on identity development and communication strategy Her latest book is THE ZOMBIE BUSINESS CURE: How to Refocus Your Company’s Identity for More Authentic Communication.